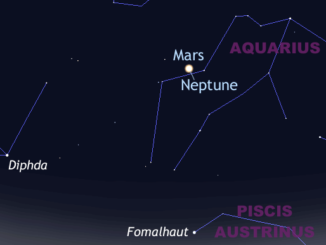 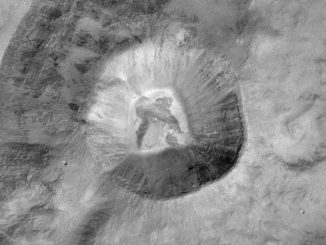 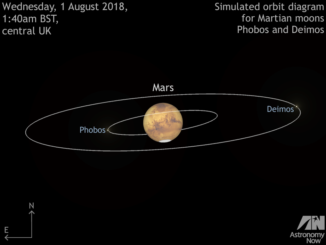 At the end of July 2018, Mars makes its closest approach to Earth since the memorable opposition of 2003. 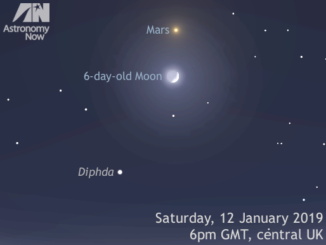 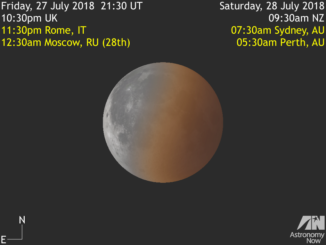 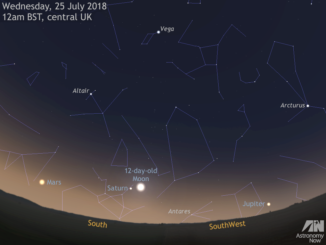 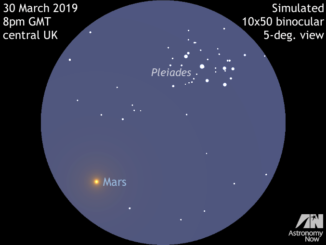 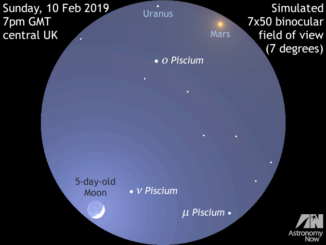 This summer sees the Red Planet big and bright, low in the south around 1am BST, but now’s the time to train your eye to detect prominent Martian surface features – dust storms permitting! 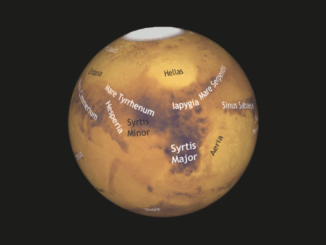 We present our interactive Mars Mapper to help plan your observations. 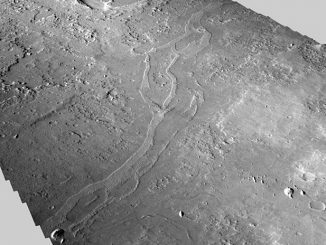 Extensive systems of fossilised riverbeds have been discovered on an ancient region of the Martian surface on a northern plain called Arabia Terra, supporting the idea that the now cold and dry Red Planet had a warm and wet climate about 4 billion years ago, according to University College London-led research.